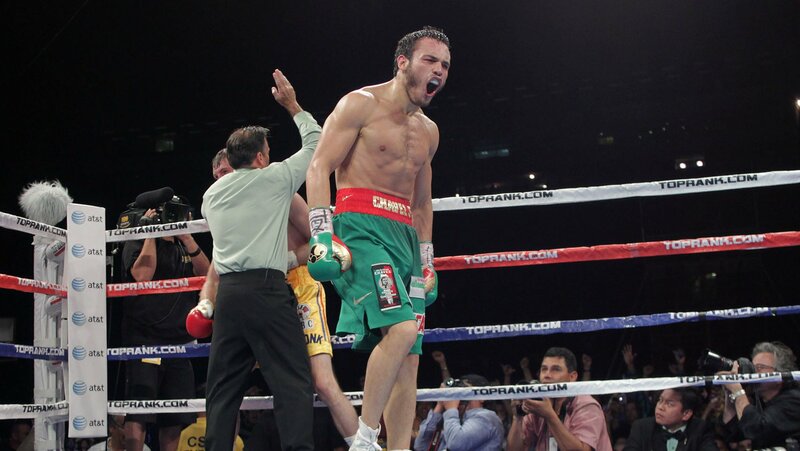 Julio Cesar Chavez Jr was set to be on the card this Saturday night at Staples Center, but was pulled on Monday due to concerns from his camp and his father, the legendary Julio Cesar Chavez Sr. 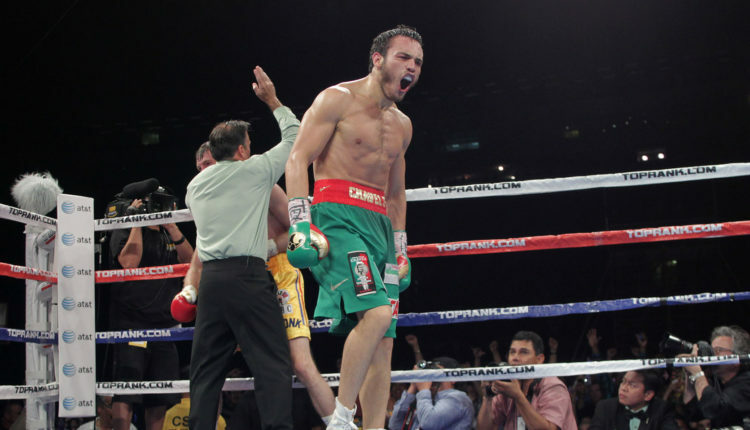 Speaking with ESPN Deportes, Chavez Jr’s lawyer, Guadalupe Valencia explained Chavez Jr’s return against Alfredo Angulo was cancelled due to fear that the boxer wasn’t ready, and a loss would hamper any momentum for the second-generation fighter. Valencia also explained that a training injury occurred when Chavez Jr’s left hand was re-injured in sparring but was not the root cause of the pull out.